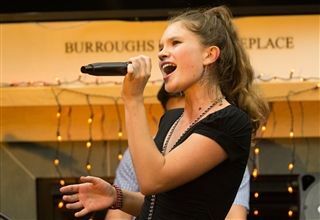 Windward School | Student Performances Bring Down the (Coffee) House! 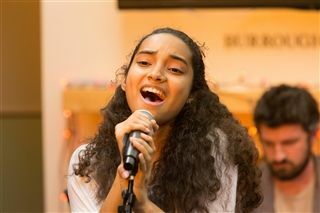 On Friday, October 23, students performed to a packed audience at Windward's biannual Coffee House. Click here to view photos from the performances. 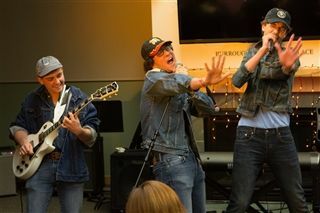 Couldn't make it to Coffee House? Watch both performances below, or click here.